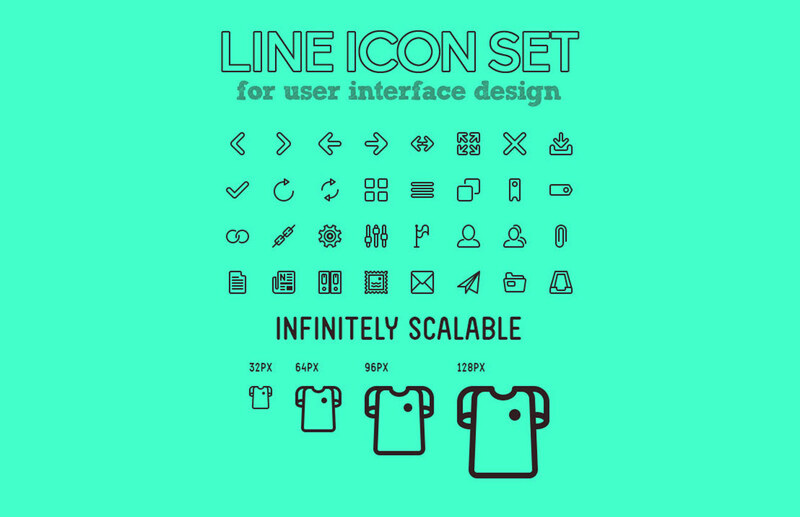 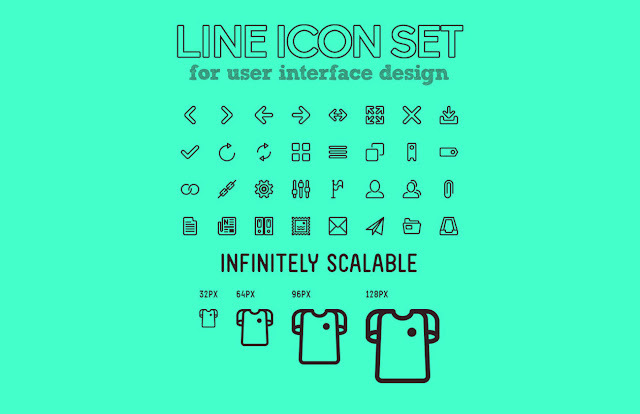 Welcome in Icon Set Design Service. We are Brand busters your one stop full service creative department for all graphics communication and new media services. 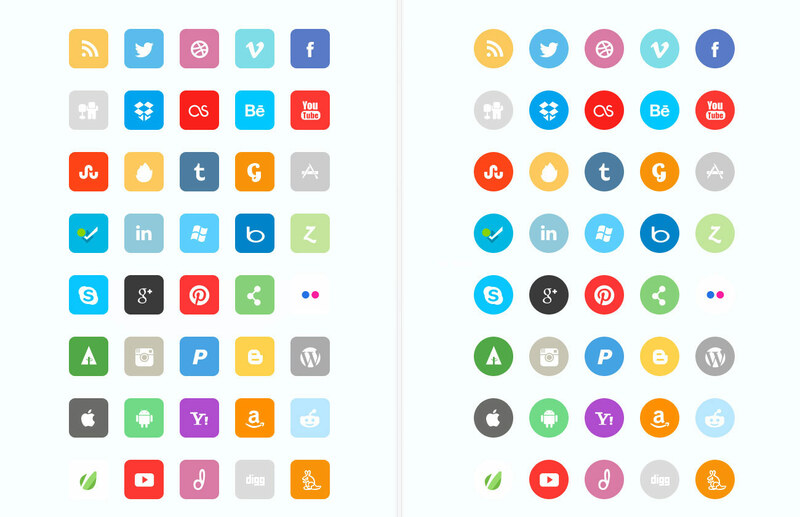 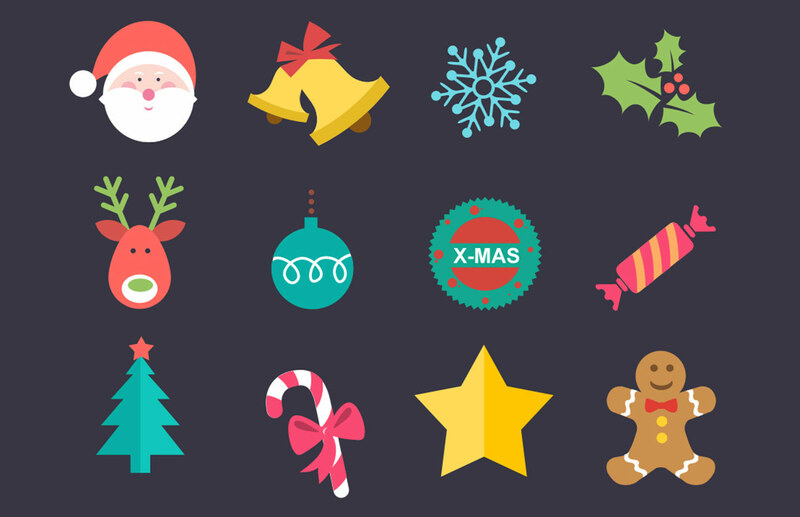 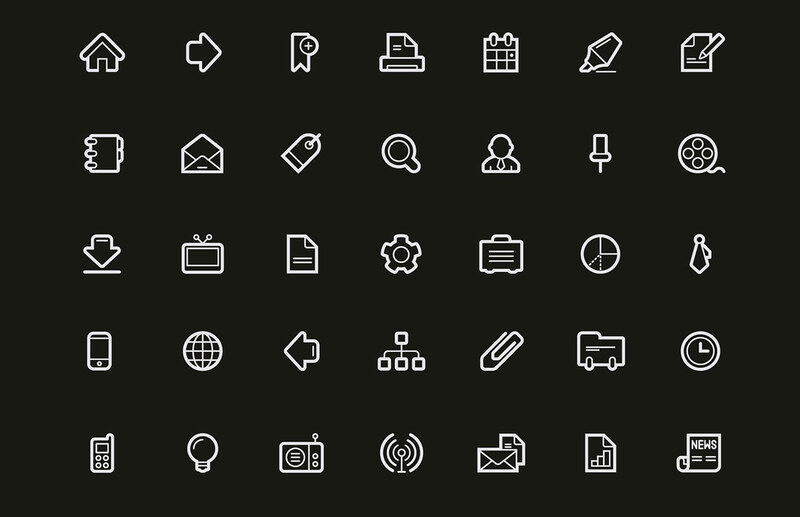 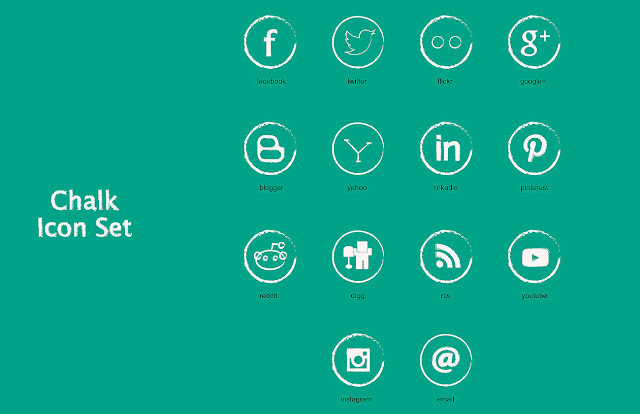 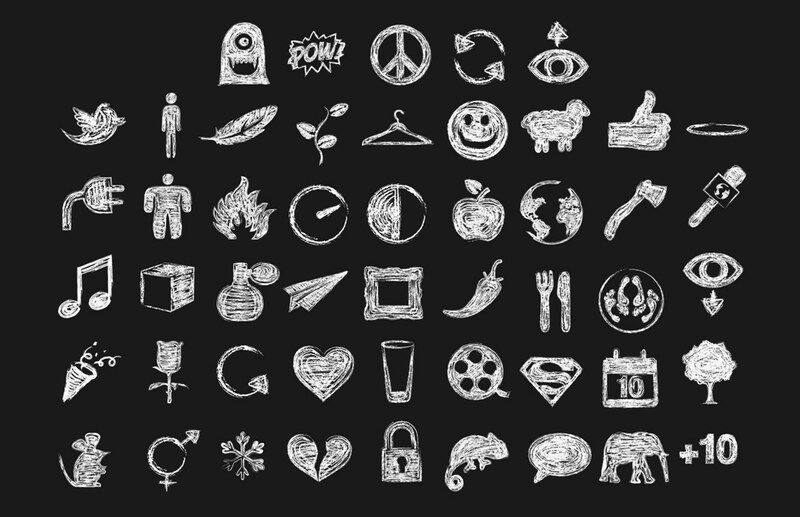 HTML is a free set of HTML-themed icons, designed to perfectly complement all other sets in the Chalkwork Family. 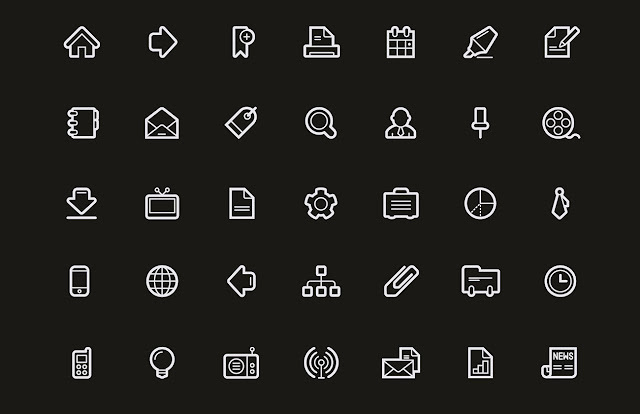 Featuring 31 graphical representations of common markup elements, this is a completely icon set available for personal and commercial projects alike The set is available in 3 sizes and 3 file formats: transparent PNG, TIF, GIF, BMP, Windows ICO, and Mac Icons.